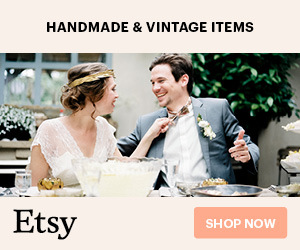 I've been guest posting on Wedding Party! 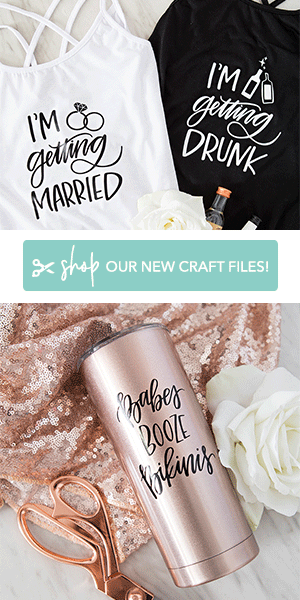 For the last 6 months I’ve been writing some fun DIY wedding articles for Wedding Party and I thought I’d share a few with you today. 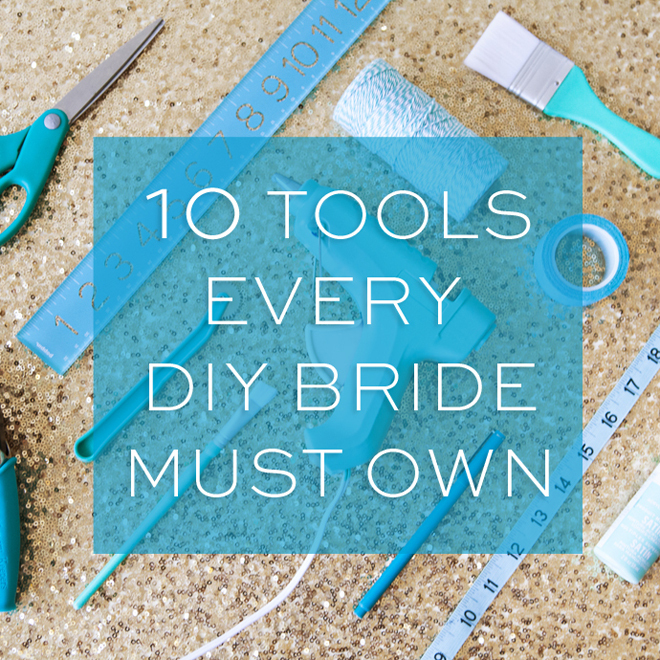 My most recent being “The 10 Tools Every DIY Bride Must Own” – which is a great one and you don’t want to miss it! 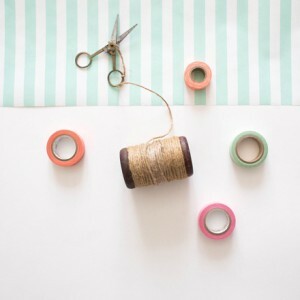 I’ve pulled out all the stops and packed these posts full of my best tips and advice, so take a moment to read and get inspired. If you don’t have time to read now, just pin this image and come back to it later! 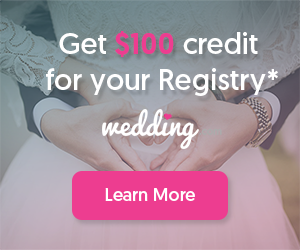 If you aren’t familiar, Wedding Party is a private app & website for you and your wedding guests – created especially for this important time in your life. It lets couples share important details about the wedding and connect with all their loved ones. Guests get to share photos and message each other while staying in the loop on important details about the wedding!